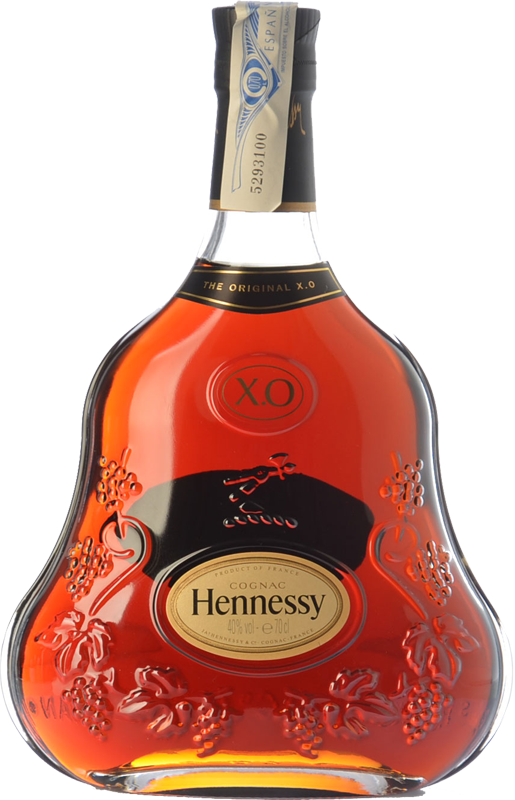 Created by Maurice Hennessy in 1870 for enjoying with his circle of friends, Hennessy XO laid the foundations for a style of cognac hitherto unknown. 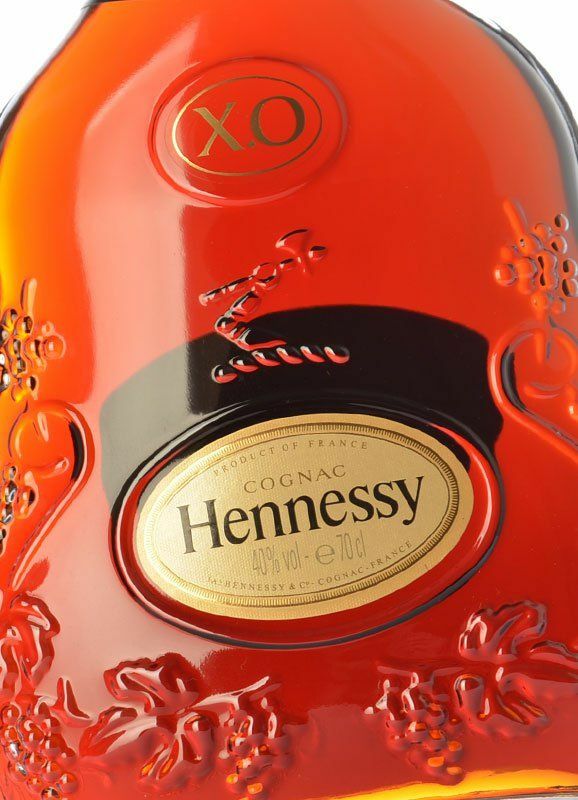 Bold, rich and complex, the then new Hennessy XO combined all the prestige of this brand and the legacy of its tradition, yet also comprised an undeniable modernity and a very seductive character, as well as being presented in a bottle with an unmistakable contour. 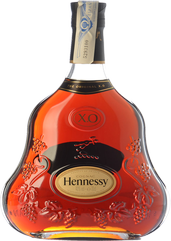 Hennessy XO is a cognac boasting the most singular characteristics, a unique cognac, made from a blend of more than a hundred eaux-de-vie, all aged for long periods, 6 years the youngest and others up to 30 years. 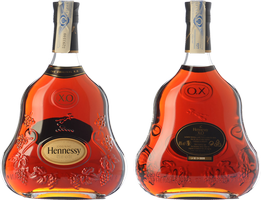 We shouldn't forget that the Hennessy founder's cellar is regarded as the largest reserve of very old eaux-de-vie, with some specimens even dating back to the 1800s. 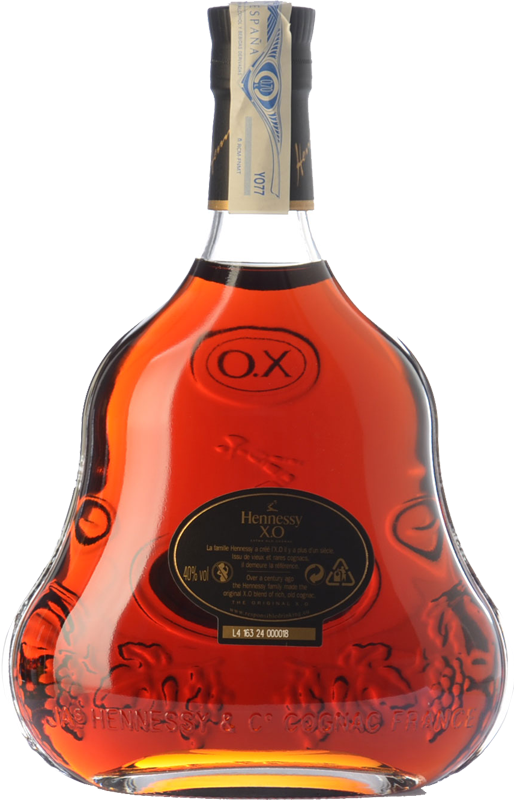 The result is a masculine, full-bodied cognac that offers scents of oak and leather along with a delicate floral perfume. 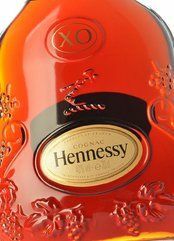 An authentic and structured cognac, round on the palate, with spicy nuances of black pepper, cinnamon and dried fruits and nuts. A real pleasure that persists for a long time, thus conveying fully its complexity. 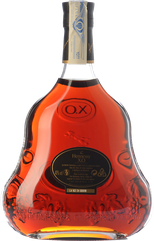 Try it on its own or with ice, you'll be surprised at the layers of flavour this cognac has been able to accrue! Muy buena entrada en boca, sabor suave y claro, para dejar una gran sensación en nariz y garganta. 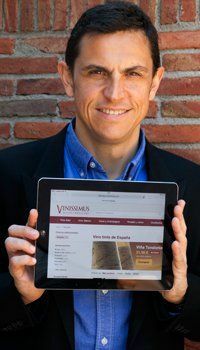 Para los que estamos más acostumbrados a la fuerza en boca del brandy español, destaca mucho la facilidad del sabor, realmente se nota mucho más la uva.